Incomplete, low quality and inaccessible data have plagued the industry for years. 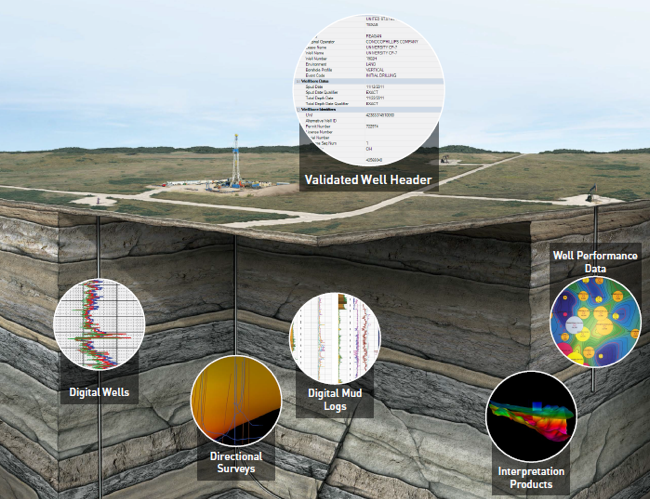 The Validated Well Header provides confidence in the data and allows you to see all of the well bores associated to a single hole in the ground, with detailed header information, orthorecified surface locations and verified ground elevations. An H-diagram provides a visual representation of the well system. 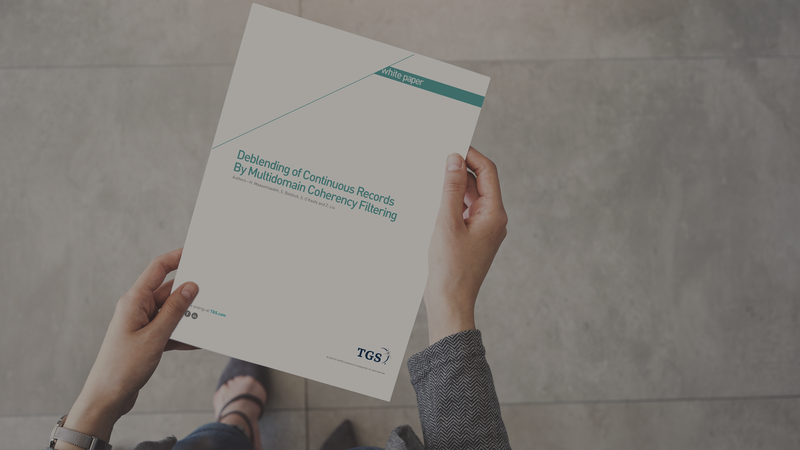 All TGS data are tied to the common, validated header – the correct data associated to the correct wellbore provides for better interpretation and decision making, as well as reducing risk so that you can truly see energy, and harness its full potential. TGS has validated nearly 2 million wells across key areas of the U.S. That means we have accurate, big-picture data that you can act on now. When you partner with TGS you have more effective ways to eliminate risks in your exploration program – risks that can threaten your budget, your schedule, and your environmental record. We give you the right data, in the right place, at the right time, so you can see a clearer picture, and make better decisions. Start exploring with complete data you can trust. Download your Validated Well Header white paper now!